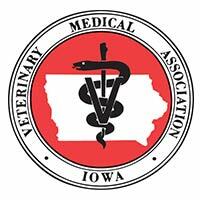 Iowa Veterinary Wellness Center provides internal medicine care for your dogs and cats. 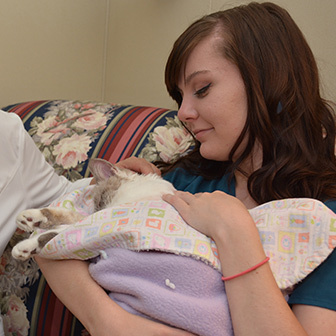 If your pet is diagnosed with a chronic condition such as diabetes, kidney disease, liver disease, or thyroid disease, to name a few, we have the knowledge and equipment available to help treat your pet’s condition. As we monitor your pet’s chronic condition, we may make recommendations for adjustments to his or her diet, changes in medications or treatments, adding acupuncture and/or chiropractic care and to create a personalized monitoring schedule. Call us today for more information about our internal medicine and care for chronic conditions or to schedule an appointment for your dog or cat.